Registration for the Summer party on the 22nd of June. 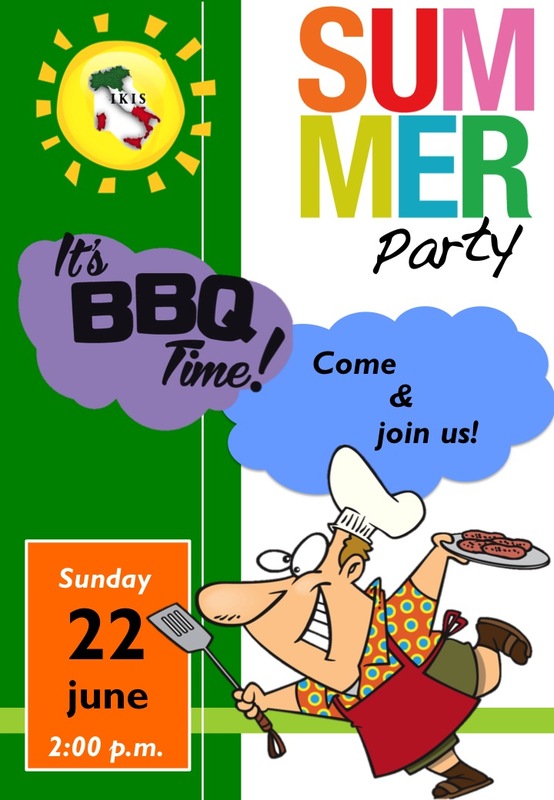 Join IKIS to celebrate the arrival of the summer!!! The event is free for all, members and non-members, but please register online or send us an email if you are planning to join, so that we have an idea of how many people there will be.